Here at Van Man York, we know that both man and van can come in all different shapes and sizes – from nippy and agile to flamboyant and ostentatious. We’ve trawled the web to find some of the most amazing (and amusing) vans in the world for your enjoyment – don’t forget to let us know your favourite! This modified van looks like an all-American dream! With its unmissable paintwork and those amazing doors, you certainly wouldn’t have any trouble finding this one in the car park. Inside the owners have fitted it with a TV, microwave, refrigerator and a bed, to turn it into a total touring solution. This sleek white Japanese creation almost looks like something from an anime cartoon, with its dramatic white wings – though we’re not sure how aerodynamic they are! The interior is fairly large, so it would actually be great for any house removals York… if it could squeeze its way up the driveway, that is! Check out this van-within-a-van! This hulking great vehicle features a bus with a pop-out, and a Vanagon with a pop-up. This is sure to attract a few admiring glances while zooming down the motorway, although perhaps it’s not the most practical vehicle of all time. Perfect for the kids, this modified van has been created with a Batman theme in mind. The wings and body kit are made from fiberglass, and this thing apparently runs like a dream. It’s often used for street racing, if you’d believe it! 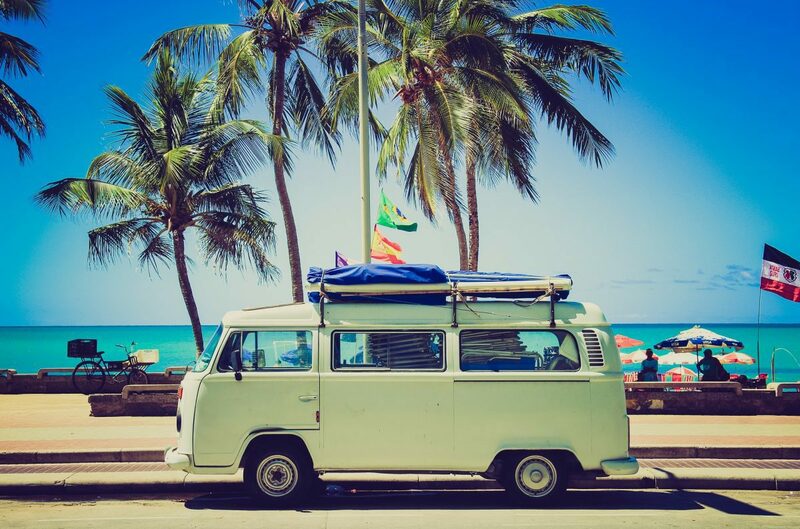 This Vanagon camper is perfect for the solo traveller. It’s equipped with solar panels and has a motorbike attached to the front, so you can park up and explore at speed if necessary. Inside you’ll find a portable, collapsible satellite dish, a colour TV, pro speakers, and a CD player, for the ultimate multimedia experience when you’re out on the road! 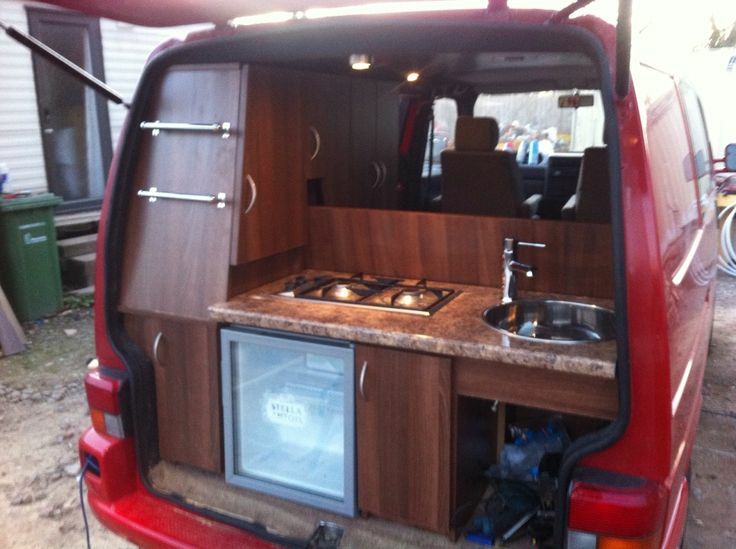 This converted fan has its own luxury kitchen inside – no expense has been spared here! The vehicle appears to have a fitted refrigerator and even running water, great for travelling the wild with a touch of class! While we can’t guarantee we’ll be sending our man and van York to your property in one of these impressive vehicles, what you will get is great value on all your moving services. Get in touch for more details!